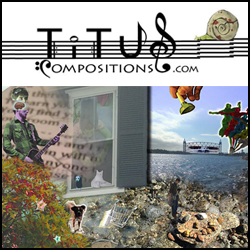 Home / ART! 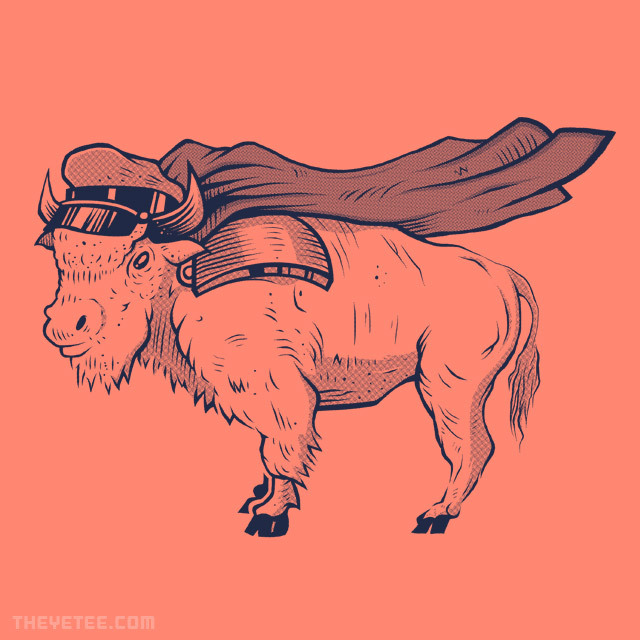 / Get BISON at The Yetee Today Only! 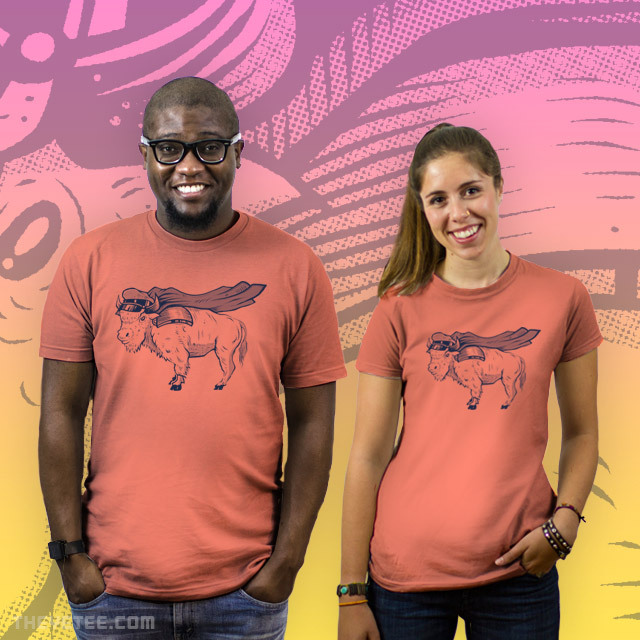 Get BISON at The Yetee Today Only! 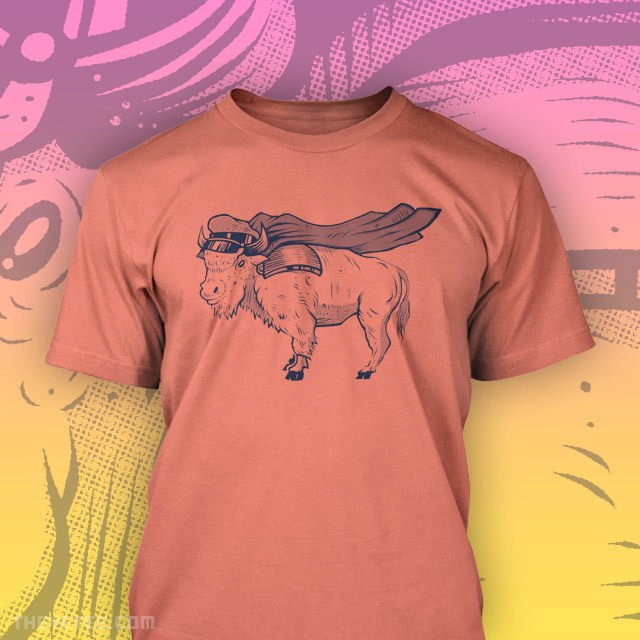 BISON IS THE FEATURED SHIRT TODAY ONLY AT THE YETEE! That means today only the shirt is only $11 bucks! That’s awesome! This has been a personal goal of mine for awhile. I’m very honored. 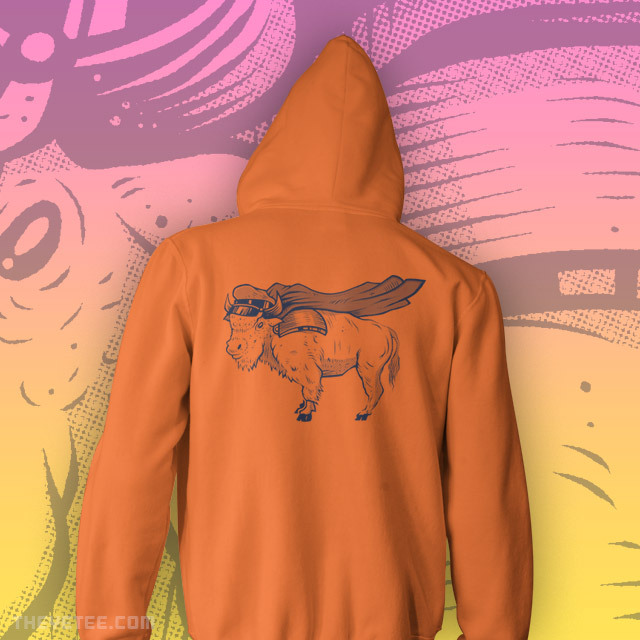 Please check out BISON at The Yetee and snag yours today. Limited time! Next Bob-omb: Banksy vs. Bombsky?